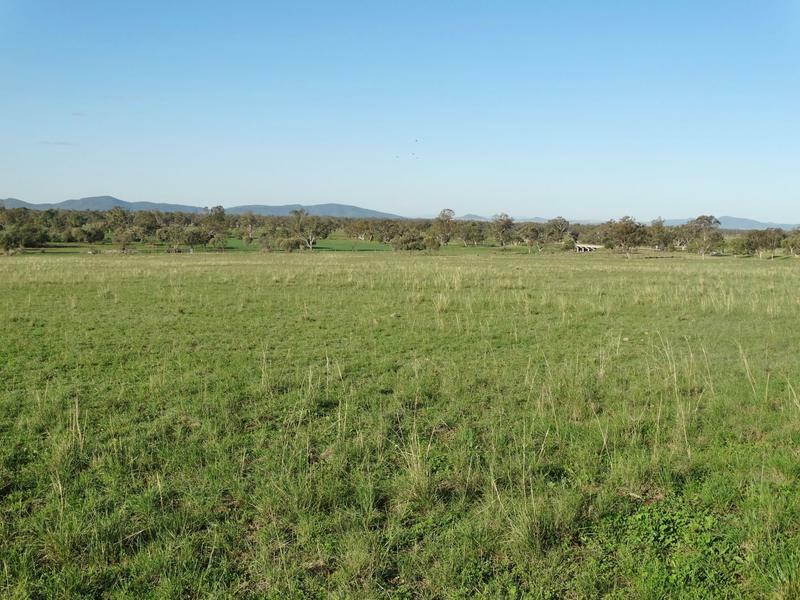 15.51 Ha block currently zoned RU1 in close proximity to both the Oxley & Kamilaroi Highways. 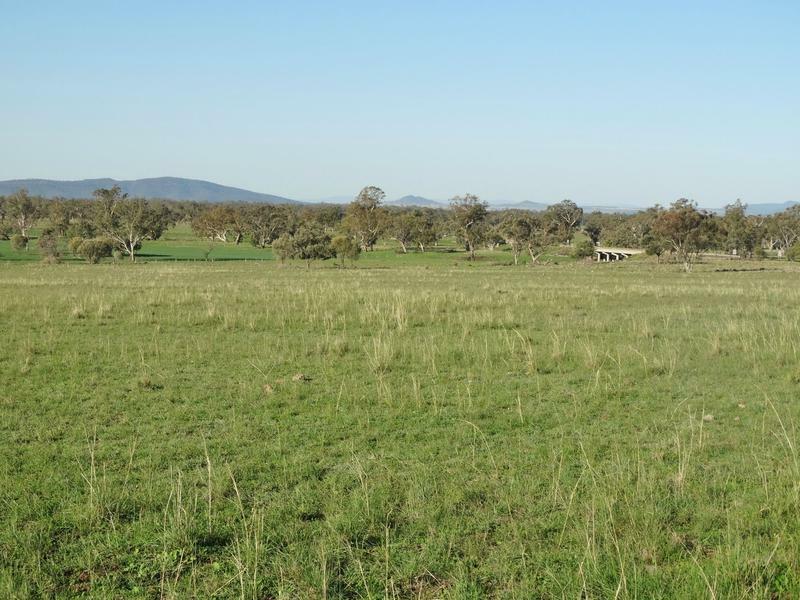 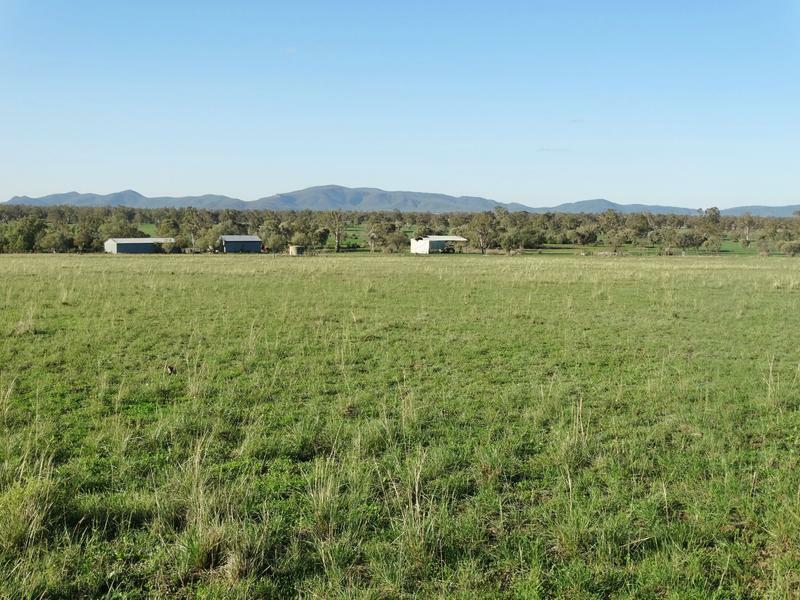 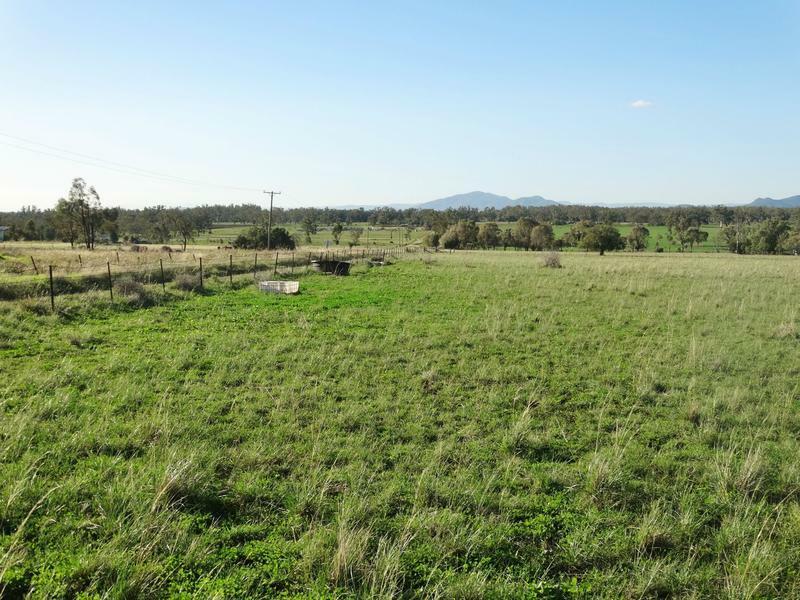 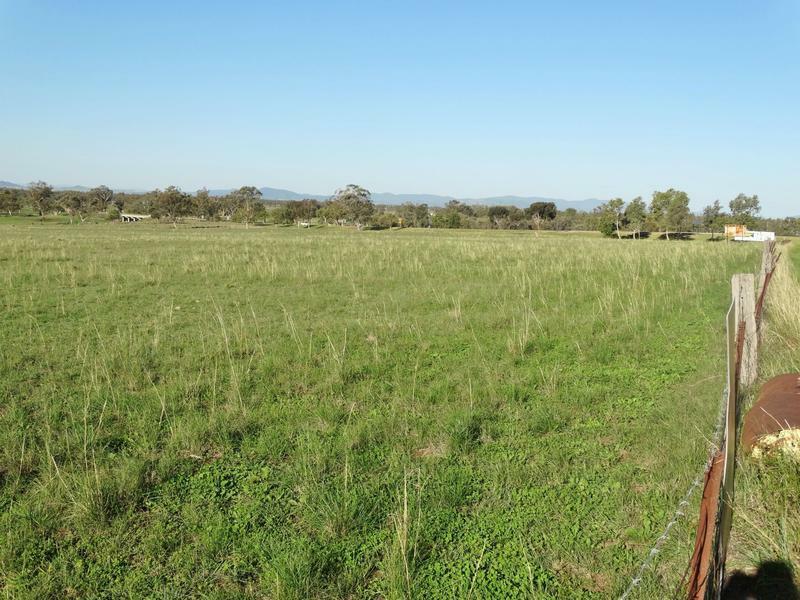 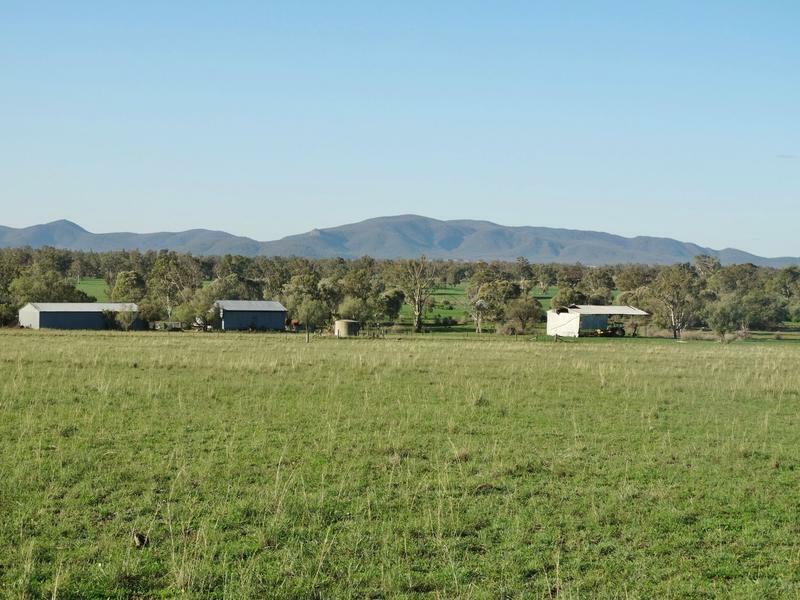 Re-zoning this block (subject to council approval) would offer the perfect platform for a caravan/RV park or service station/truck stop located right at the entrance to Gunnedah. 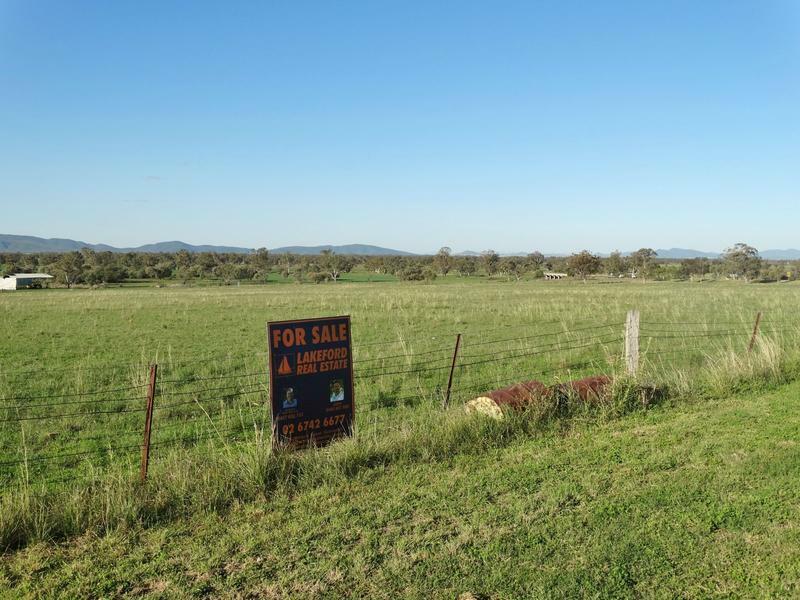 For further information please call John on 6742 6677.